Warner Robins, Ga.- When it comes to Indian and Mediterranean cuisine that’s fulfilling and flavorful Metropolis Grill looms high on the list. The address is 866 Georgia Hwy 96 Suite 104 in Warner Robins. The first time I experienced Greek cuisine I was hooked. The combination of spices, sauces, and tantalizing taste of lamb sautéed in olive oil just seemed so right. But I must admit the first place I dined was mediocre compared to the experience I received at Metropolis Grill. They take the cuisine to another level. I have never eaten in Greece, India, or anywhere near the Mediterranean but I am sure Metropolis would hold their own against the best that part of the world has to offer. The tzatziki sauce they make is amazing, it’s perfect with their pita bread, and it compliments the lamb quite nicely. The menu at Metropolis is very diverse. You will certainly find something that will suit your palate, from the Metropolis Sampler appetizer, a salad from the Mediterranean Garden section, and even a section designated as Dinner for Two. I’m a huge fan of the Combination Greek Platter, mainly because it is served with lamb and spanakopita which is a spinach pie consisting of feta cheese, scallions, egg, and seasoning. 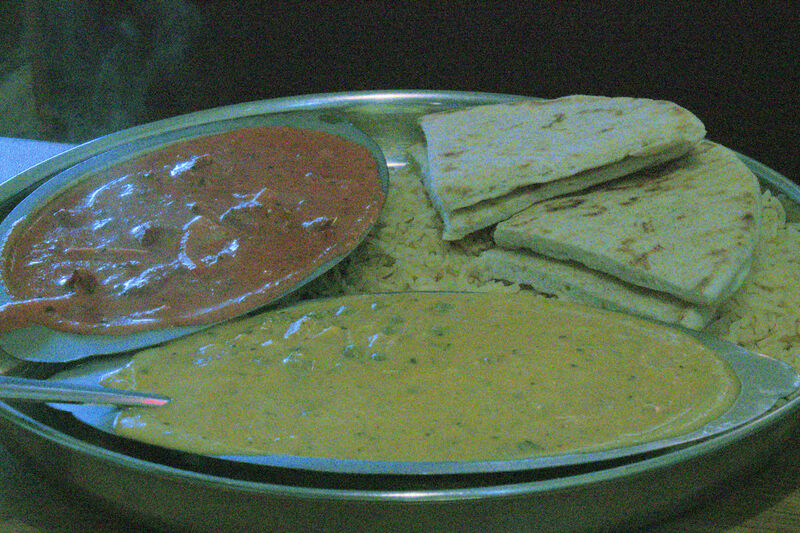 Metropolis also offers Indian dishes that consists of the most delectable cumin and curry sauces as well as masalas. 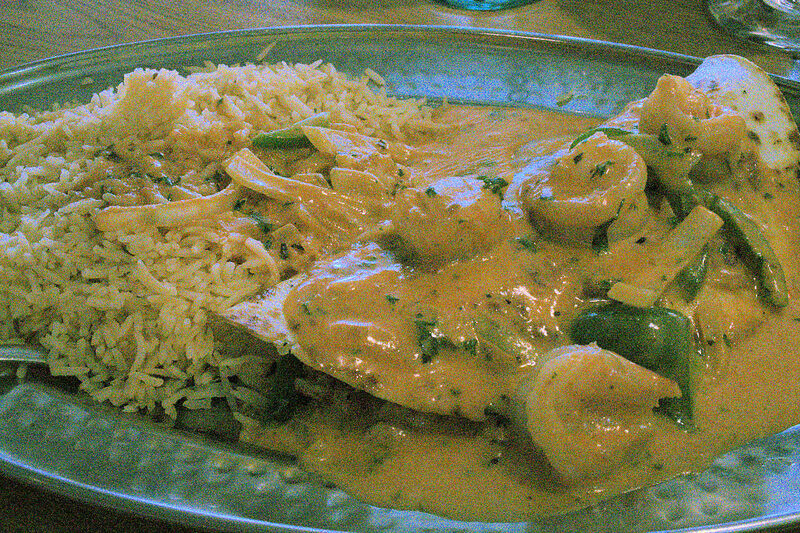 I recommend the Chef Special if it’s an aromatic traditional Indian dish you desire. Metropolis Grill is a taste like non-other, with flavors that your taste buds will love.